Being a quality-centric company, we are a thoughtful Mug Printing Machines Manufacturer in the field. We develop state-of-the-art Heat Transfer Machines, owing to our progressive technology and using the best quality components & material. As we adhere to prompt delivery and superior quality, we are a leading T- Shirt Printing Machine Supplier, also. Our offered Heat Transfer Machines are used a lot in the market for their sure features like digital control, easy & safe operations and best transfer printing effects. 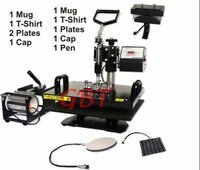 Our Mug Printing Machine is designed on the ground of leading industrial standards. 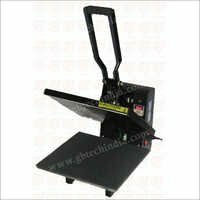 Moreover, the T- Shirt Printing Machine we offer is a perfect mix of compactness, innovative technology and smart working. 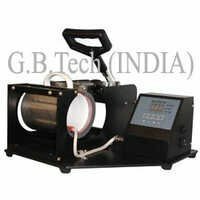 Hence, our range of Heat Transfer Machine matches to high norms of the international market.